• Pour the tea, Amberella juice, Nelli juice and sugar syrup into a cocktail shaker. 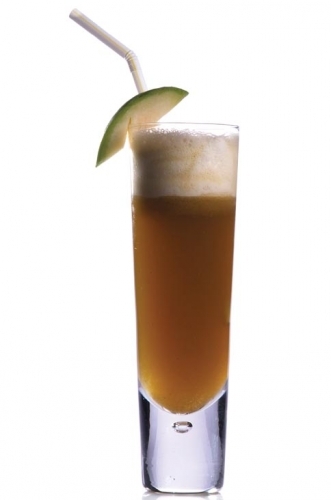 • Shake the ingredients vigorously for about 15 seconds and pour into a Highball glass. • Float the cream on top (Serves 02).